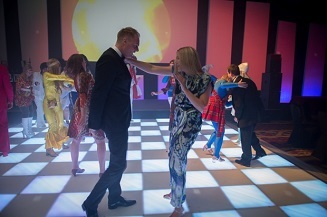 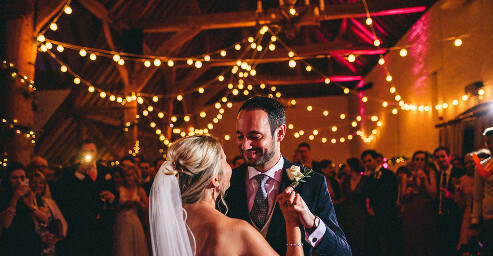 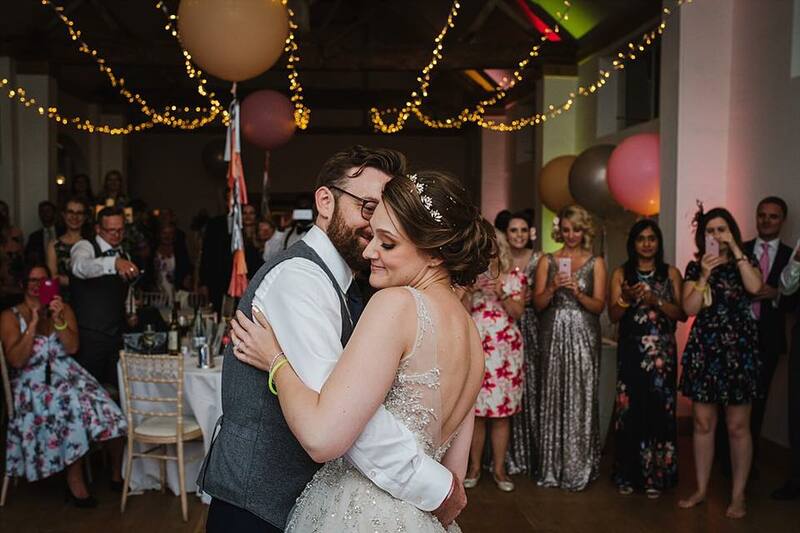 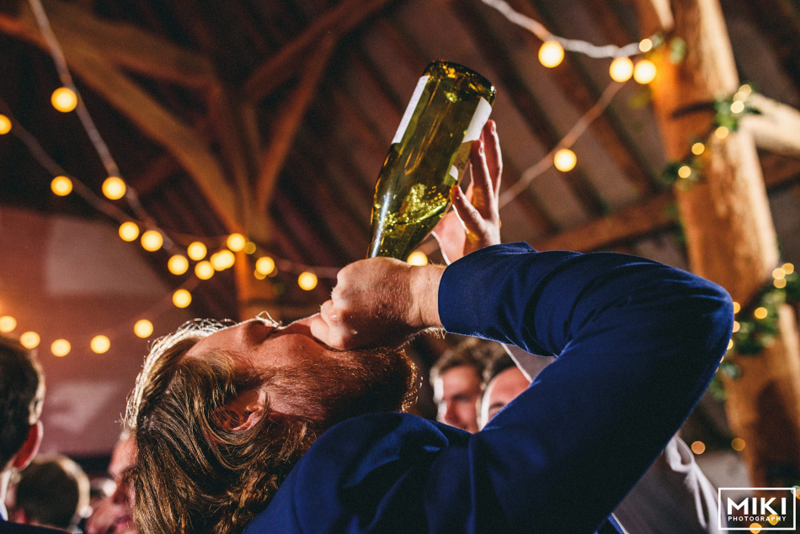 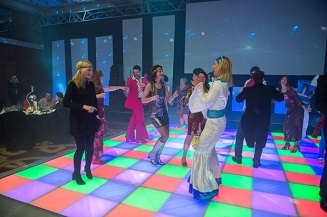 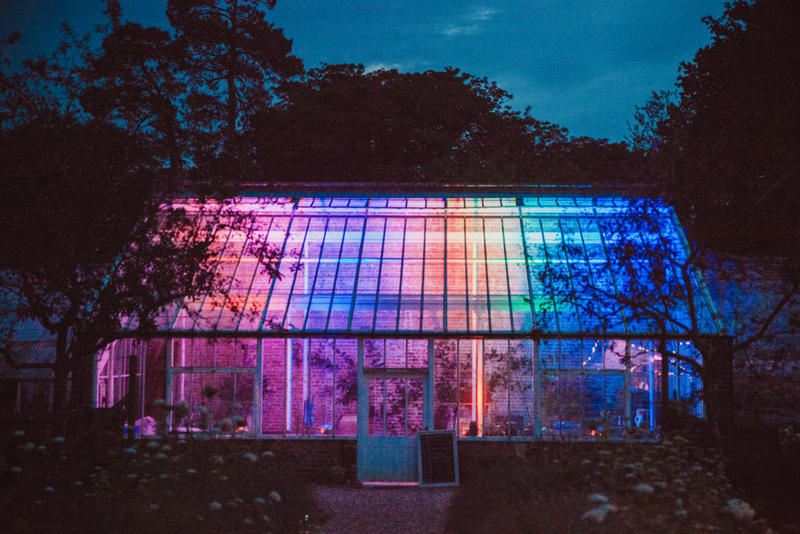 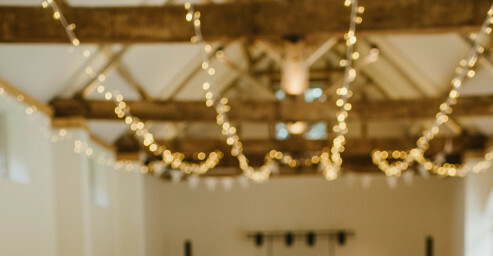 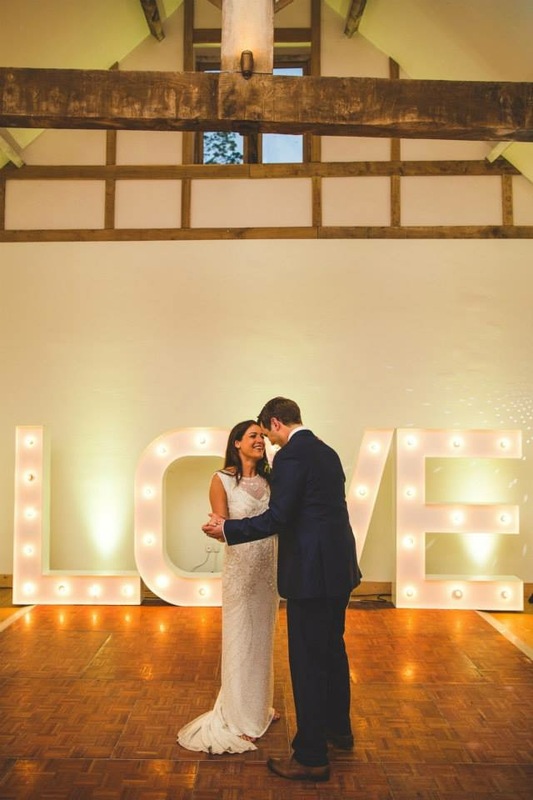 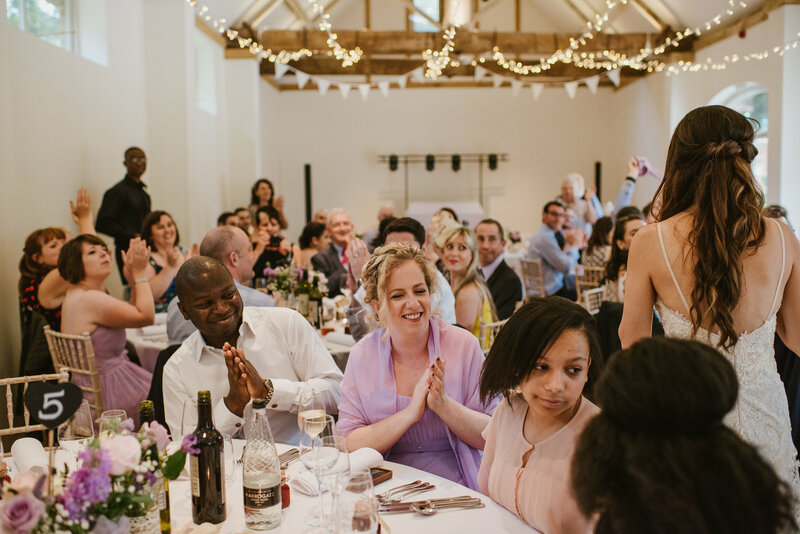 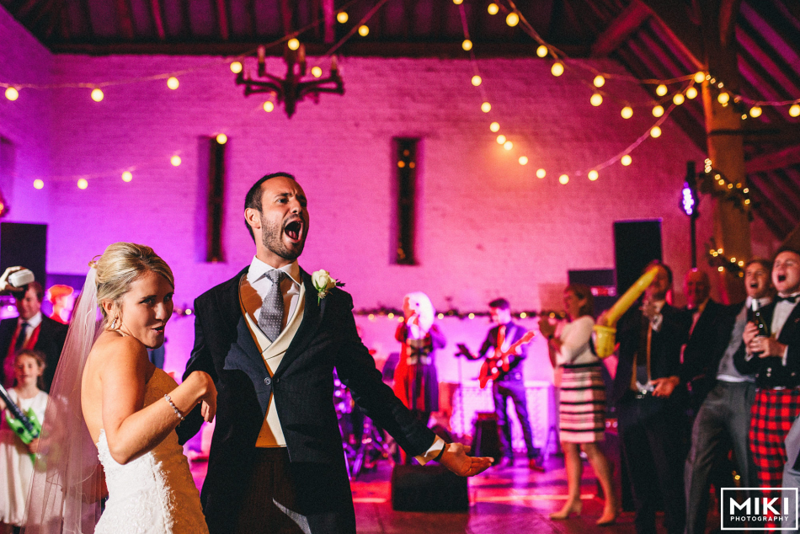 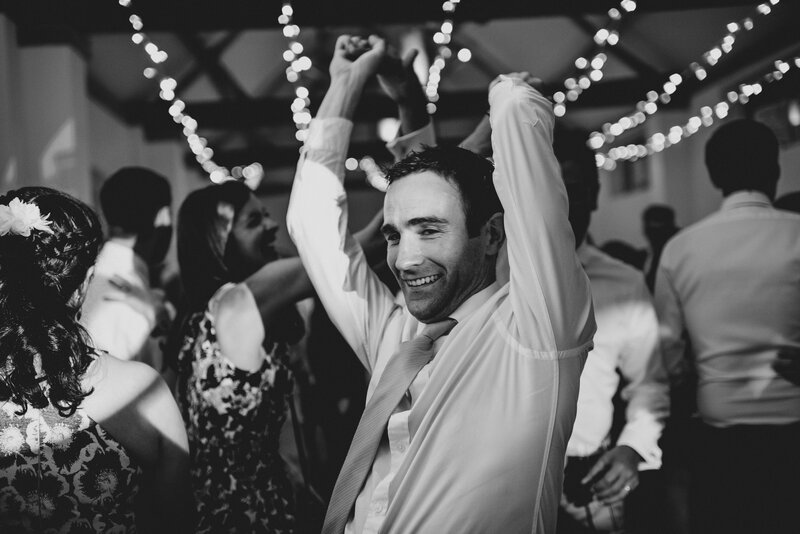 "We are the Party Light and Wedding Lighting experts"
At LEX Event Lighting we specialise in providing our stunning venue lighting hire for events in and around London and the South of England. 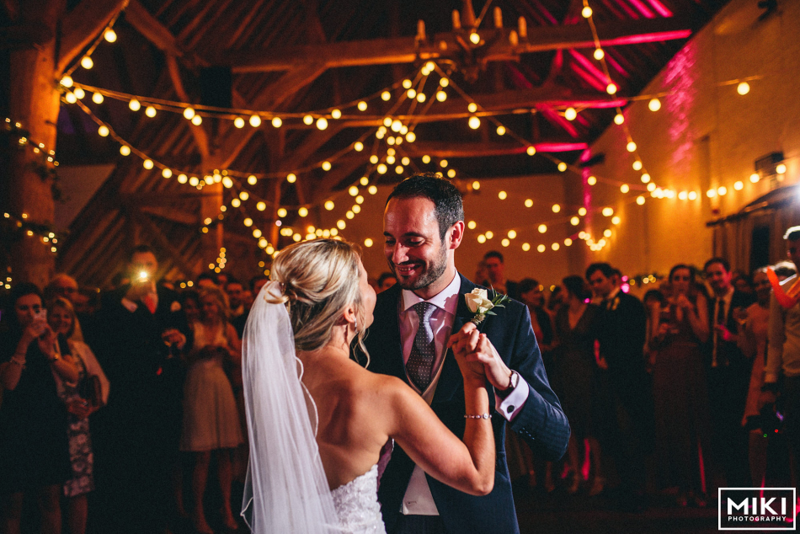 Our team have over 10 years experience working in the Lighting and Events industry including weddings, parties and corporate events. 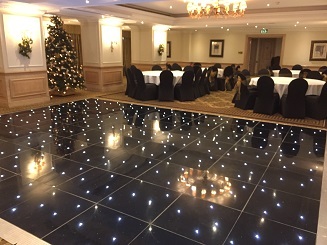 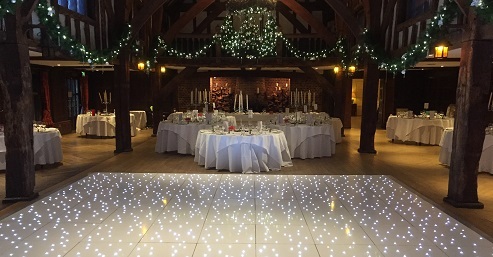 Our aim is to help our customers create their dream venue by designing and installing our unique and stylish lighting. 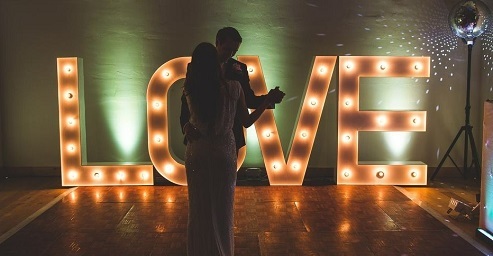 We supply Venue Lighting, Dance Floor Hire & Giant Letters/Numbers to help dress and style wedding & event venues. 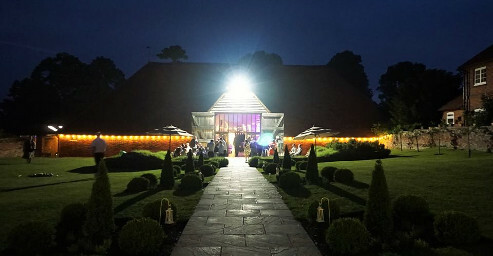 The Vineyard Hotel & Spa.